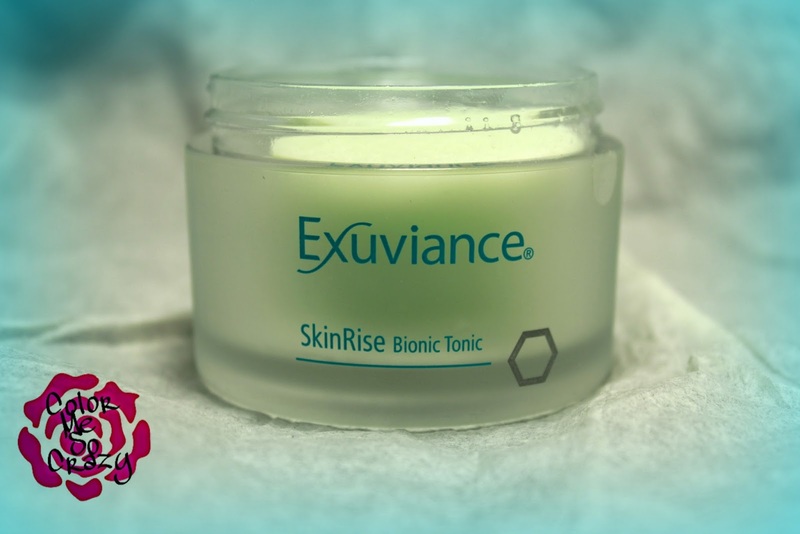 Exuviance SkinRinse Bionic Tonic- Sounds Like It Has Super Powers?! Today, I have a product that claims to be able to instantly create a radiant complexion, stimulate fresh new skin cells and bring to life & strengthen stressed skin. I have been testing this for a couple weeks now and I think I am able to give you an answer as to if this product can deliver. 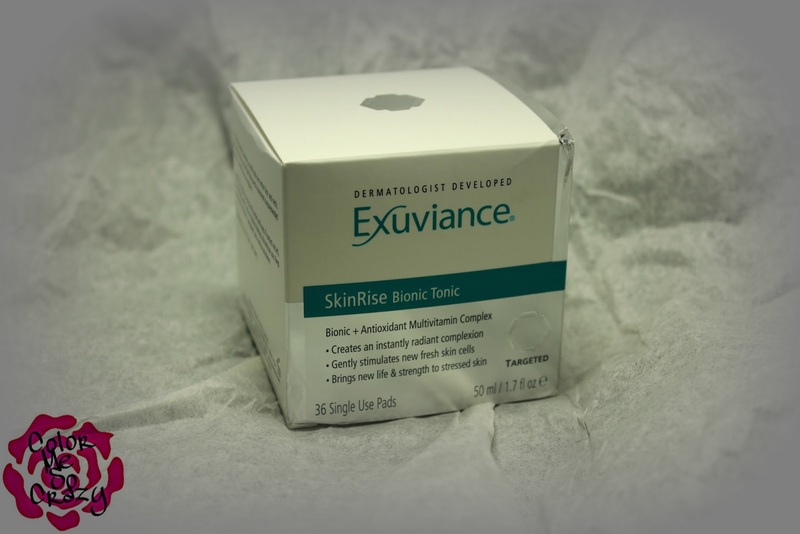 Exuviance is a company that works under NeoStrata Inc. I have worked with a couple NeoStrata products before so I am super glad to be able to show you an actual Exuviance product because they are amaaaazzzing! I have been using 1 pad of the SkinRinse Bionic Tonic every morning for the last 3 weeks. This product is "formulated with a triple blend of Polyhydroxy Acids". There is a and a marine botanical which helps moisturize your skin and additionally is an antioxidant and anti-aging tonic. This product is also alcohol free which means it will not dry out your skin. I actually found it to be quite the opposite. I found it to be very moisturizing and almost "plumping". That is kind of a funny word to describe it, but it kind of fills my skin without making it oily. The scent is a mix between Eucalyptus, cucumber and green tea; which all combine to battle against harmful factors that you face everyday in the elements. If you weren't awake before you put this on, you will be afterwards. The scents just awaken all of your senses and your face! You all know that I have this crazy skin thing going on and I have been using this product without any problems with breakouts. 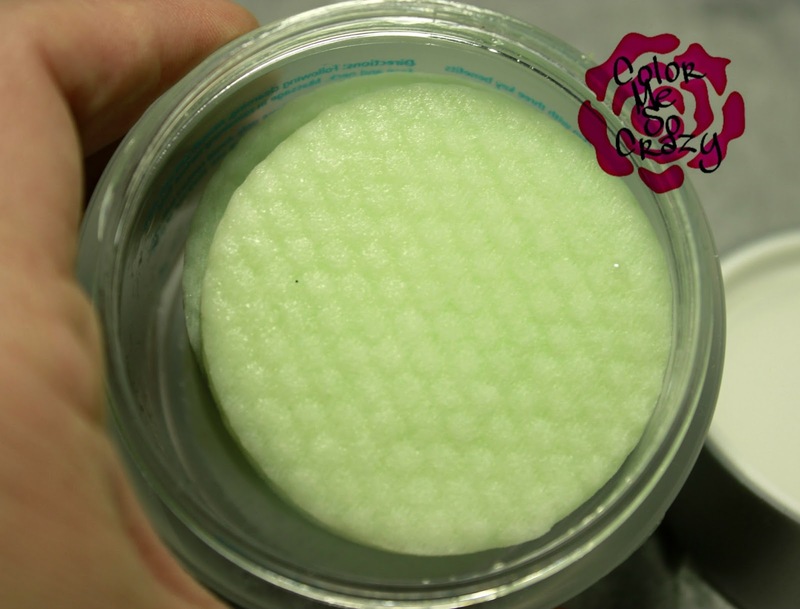 Actually, this has helped to calm them down, smooth out my texture and speed up the healing process of my scars. These are so easy to use. I love that I can just grab one pad out, swipe it on my face and wait for it to dry. I use this before my serums and right after I tone. I have been doing laser treatments for my skin so these have been great for the morning after treatments. They have absolutely helped calm redness and speed up anything on my face. It's kind of crazy sounding without pictures but it has helped. n search products by your problem areas. I love this because mine change monthly so this is perfect for me!! What do you think of this type of product? Would you use it? Do you have something similar?